This term refers to the business license of virtual currency activities, issued by the New York State Department of Financial Services. This regulation covers the storing, buying, trading, and controlling of virtual currencies within the State of New York. Very few exchanges have a BitLicense; some of them include Circle, Ripple, Coinbase, and Xapo. 1. Go to your Bittrex transaction history by clicking on Orders at the top right. 2. Click Download History. 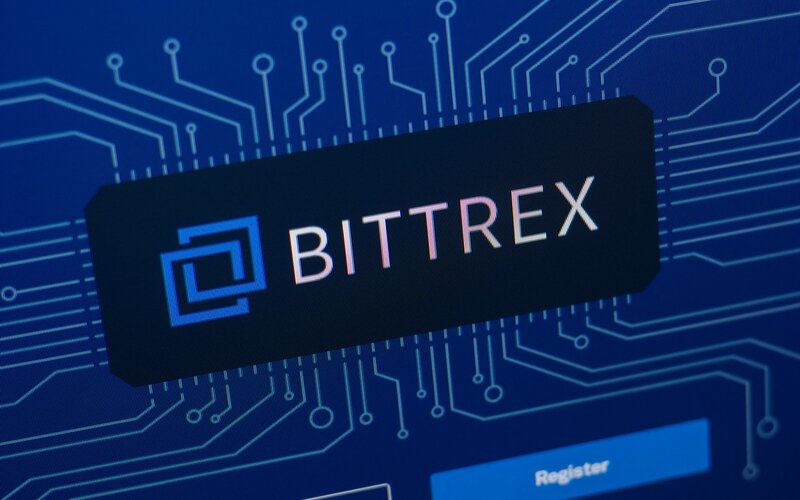 Download a history for every year that you have traded on Bittrex. 3. Upload your CSV files to TokenTax . Trading will also cease today, so make sure you transfer your crypto out if you want to be able to trade it. Reach out to our team if you need help.